Drones are rapidly becoming a growing positive presence in the areas of conservation, wildlife protection and environmental monitoring. 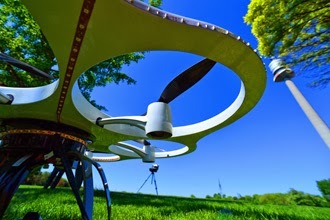 Whether autonomously controlled by on-board computers or under remote guidance of a navigator, these eco-drones are finding uses that are often too dangerous or too expensive for manned craft to fulfil. Let's jump straight into a selection of ways they are already helping the environment around the world. 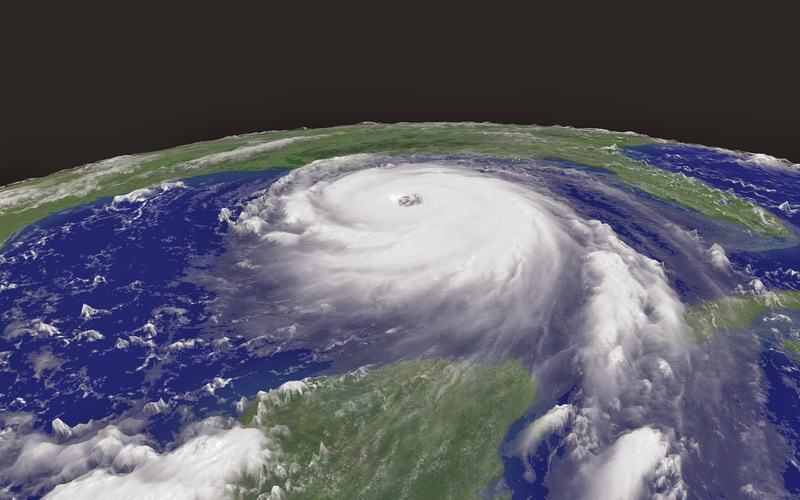 A pair of converted military drones are the US Space Agency's newest tools for tracking hurricanes and tropical storms, with the aim of improving forecasters' ability to predict them. Originally built for military reconnaissance missions around the world, they are the size of large commercial jets and are flown remotely from a NASA base on the Virginia coast. The drones are capable of flying for 30 hours at an altitude of 21,000 meters (69,000 feet), or twice the height of a passenger plane. 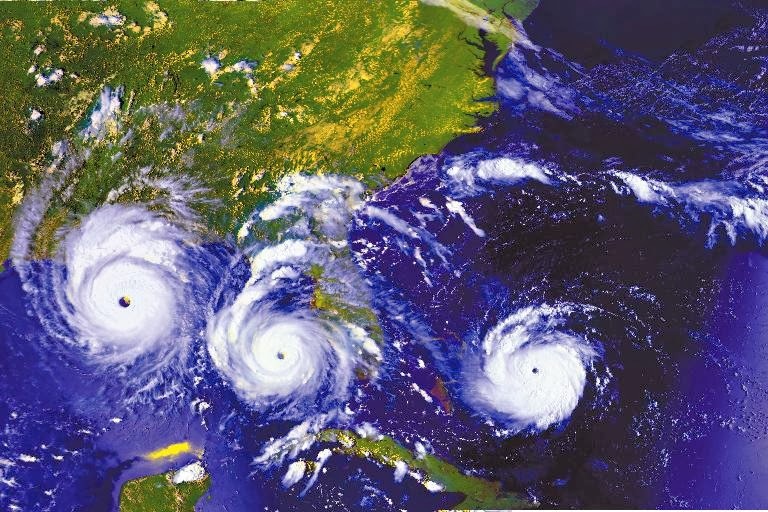 Better hurricane forecasts through the use of these (and other similar) drones can help authorities to make life and death decisions more swiftly and accurately - like whether and when to evacuate people in a storm's path. 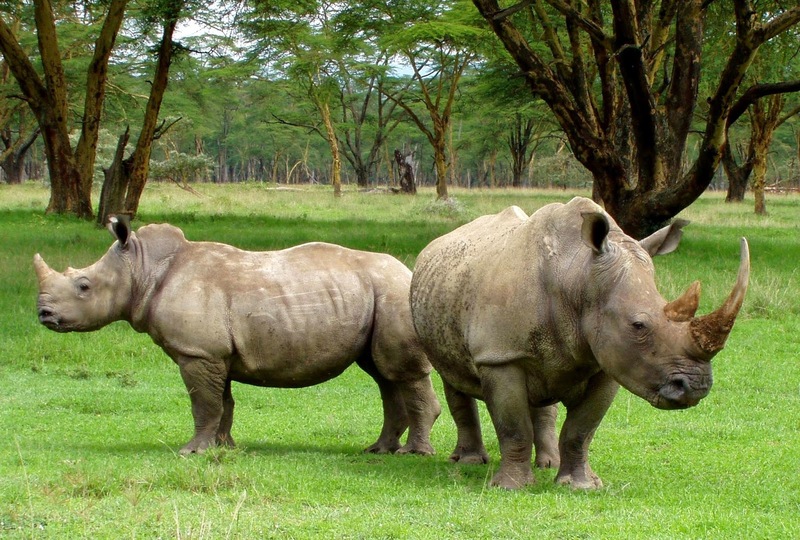 Drones are already protecting rhinos in Nepal, flying over Indonesia's jungle canopy to photograph orangutans, and studying invasive aquatic plants in Florida. To combat the sophisticated and expanding illegal traffic in wildlife, conservationists have found it necessary to turn to new technologies in an effort to shift the balance. Drones fit this requirement perfectly as they are cheap to purchase and operate, and are an effective deterrent to poachers. Government park rangers, community eco-guards, and conservation groups are already using drones for wildlife tracking and protection, and it is inevitable that the usage of drones will spread into other areas, such as patrolling coastal fisheries. Drones can be deployed to monitor hard to reach areas where the level of contamination is unknown, and establish whether you can actually send in people safely to the affected area. One dramatic illustration of this 'detector technology' are the drones used to measure dangerous radioactivity levels at the damaged nuclear power plant at Fukushima. These drones were developed by the Japanese Atomic Energy Agency and the Japanese Space Exploration Agency and can be operated by remote control. They were used to fly around the Fukushima plant and measure radiation levels. While flying for up to thirty minutes, the drones were able to collect radiation levels in real-time which were then transmitted back to scientists for data analysis. 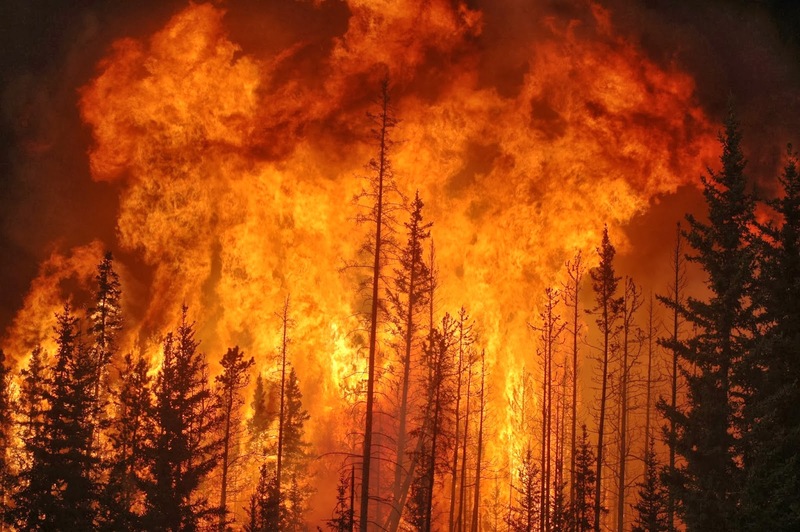 Fighting wildfires can be a risky and potentially fatal operation, since the direction and intensity of the massive blazes can change in seconds. Drones can help in two ways: They can safely gather more information about fire conditions than is currently available, and they can send that information to fire-fighters on the ground quickly. Information available to firefighters is often out-of-date because manned airplanes and helicopter flights that take pictures and infrared images to map the fire perimeter are costly and risky, so they only fly over a fire once or twice a day. Drones on the other hand are comparatively cheaper, and more than one can be launched at once. A drone can cost as little as $2,000 for an eight-hour flight - the same price for just one hour of a manned flight. Drones could be a tool that gives fire-fighters a vital edge in the battle against wildfires. Experts point to agriculture as the most promising commercial market for drones because the technology is a perfect fit for large-scale farms and vast rural areas where privacy and safety issues are less of a concern than in an urban environment. Already, farmers, researchers and companies are developing unmanned aircraft vehicles (UAVs) equipped with cameras and other sensors to survey crops, monitor for disease, or precision-spray pesticides and fertilizers. The technology could revolutionize agriculture by boosting crop health, improving field management practices, reducing costs and increasing yields. And the possibilities are endless: drones could be used to ward off birds from fields, pollinate trees, do snow surveys to forecast water supply, monitor irrigation, or plant and harvest crops. 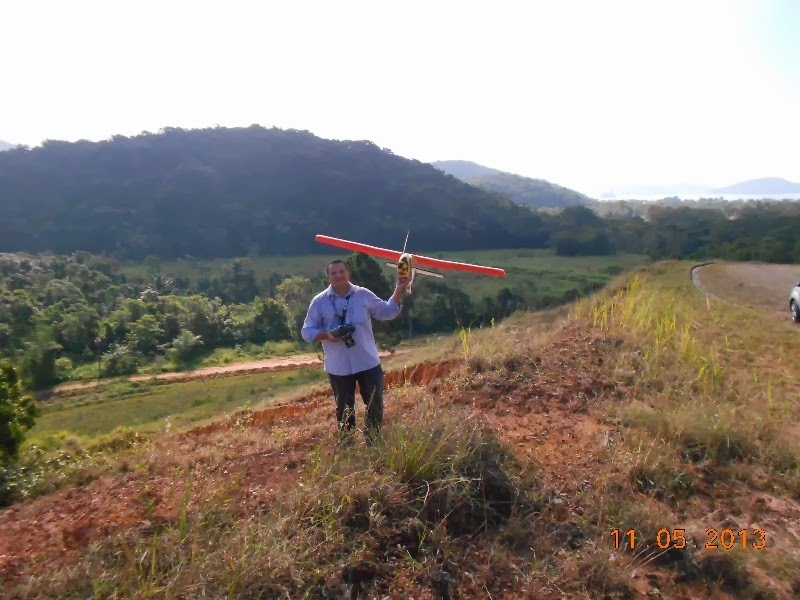 In a world struggling with environmental issues, drones could prove to be a very welcome friend.